We are delighted to publish Jerry Jobe’s latest mobile photography/art tutorial for our reading and viewing pleasure. 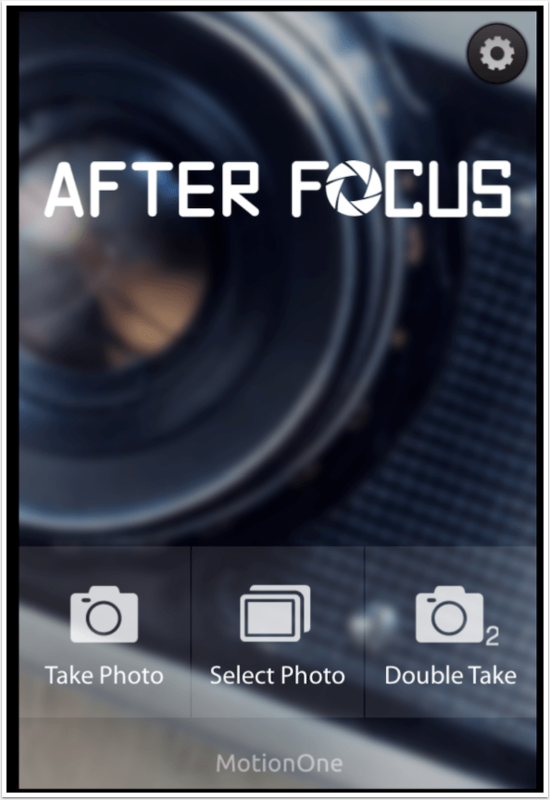 This time Jobe takes a look at the app AfterFocus. Read his thoughts as he puts it through its paces (foreword by Joanne Carter).